The '67-'72 Chevy truck has undergone this transformation from unnoticed work vehicle to desirable classic over the last decade, and fully-restored models are now garnering attention everywhere they go. As a result, these trucks are becoming harder to find, especially pristine, short-bed, half-ton examples. Some prospective buyers have instead turned to restoring old work trucks or farm trucks, many of which show clear signs of age. For Taylor Chase, of Atascadero, California, the idea of an old work truck was actually appealing. Every ding and dent shows the character that was developed over years of hard work. 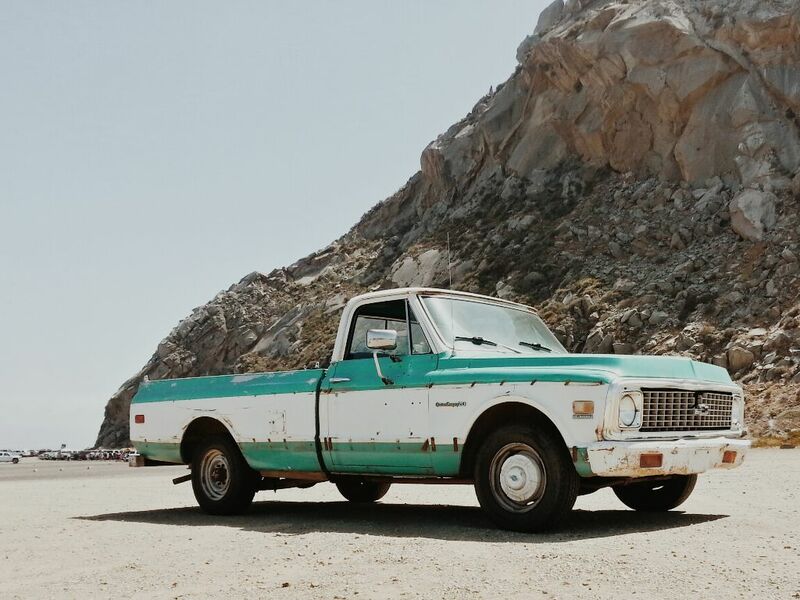 So, when he stumbled upon this rough teal and white '71 C20 long-bed, he jumped at the chance to buy it. While many might look at the old truck's rusty patina with disdain, Taylor appreciates it for its tired charm. Taylor tells us he named it Bird Bath after the pickup's pastel color scheme and original purpose of hauling large bird cages. Due to his appreciation of the truck's rusty patina, he plans to leave its exterior mostly untouched, aside from a protective layer of clear coat. The Chevy's 350ci small-block will eventually be replaced by a newer LT1 motor, to improve its towing abilities. He also wants to add a full air suspension from Porterbuilt, and an Accuair E-Level system to turn it into a stylish, patinated work truck. The finishing touch will be a set of Delmo's Specials wheels and low-profile tires. Although this project truck is just barely getting started, we're excited to see what Taylor makes of it. At Classic Industries, we enjoy seeing all stages of project vehicles, from stripped out rolling shells to immaculate show vehicles, and helping their owners find the parts they need. 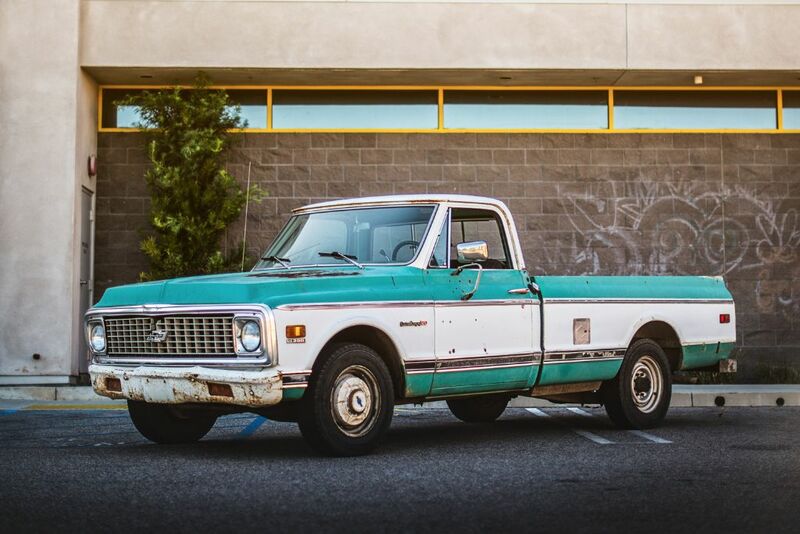 If you've got a classic Chevy or GMC truck, pick up a copy of our free parts catalog or head to our web site—we've got just about everything you need to make your vision a reality.